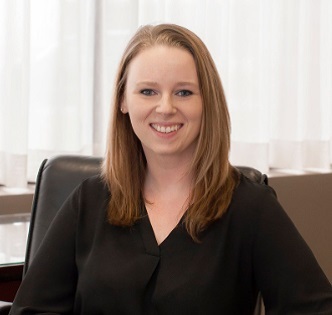 Rebecca Duncan has been with Mack & Associates, PLLC since 2014. She is the Legal Assistant to Lucas G. Mihuta, Esq. and is also our Office Manager. She was born and raised in the Capital District and currently resides in Guilderland with her family and their four pets. 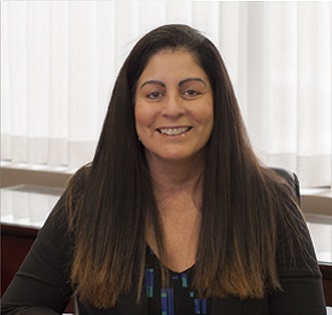 Valerie graduated from Florida Metropolitan University with a bachelor's degree in paralegal studies. Following college she worked as a deputy clerk for the criminal courts in Seminole County. 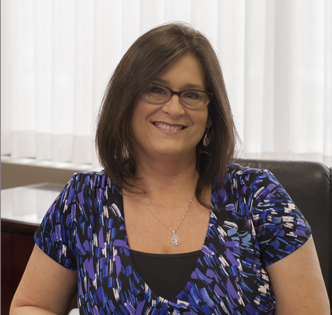 Valerie also worked as a paralegal in the Capital District for a nationwide matrimonial and family law firm. Valerie lives in Ravena, New York, she has two children and two grandchildren She also has a master's degree in integrated energy therapy. 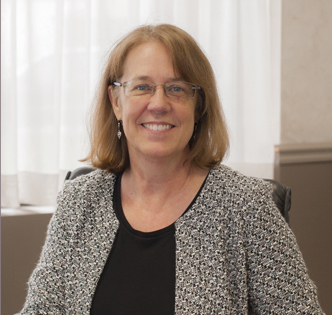 Sheila comes to us from the Midwest where she graduated from Grand Valley State College with a bachelor's degree in Legal Administration. Following college, she vvorked at a law firm and the Washtenaw County Circuit Court in Ann Arbor. After stops in Chapel Hill and Cleveland, she continued legalwork as well as mortgage and lending experiences in the Capital District. She lives with her husband, a scientist, and they have 2 adult children pursuing careers in environmental reporting and architecture.